CROWN PTH50-27-72 ; EXTRA LONG FORKS 72" ; WT. ??? LBS. 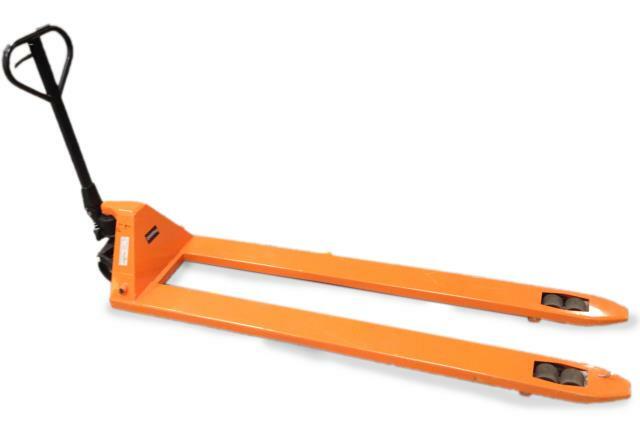 WIDTH 27" X 72" ; 5000 LB CAPACITY ; LOWERED HEIGHT 3"
* Please call us for any questions on our truck pallet long forks 72 inch rentals in Cincinnati Ohio.